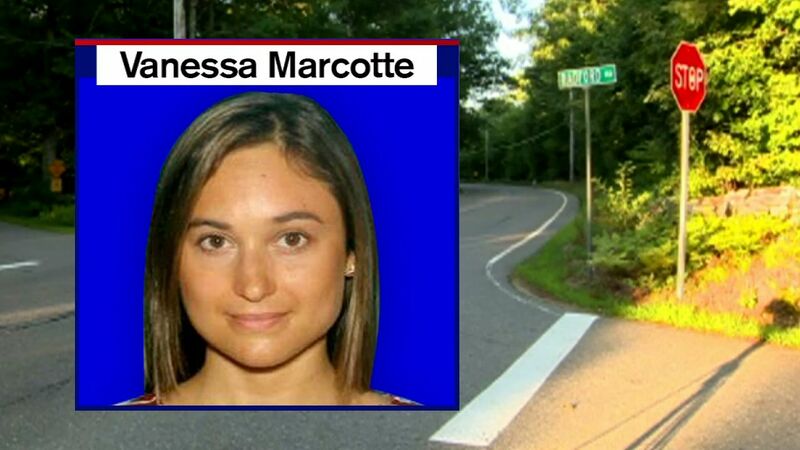 PRINCETON, Massachusetts -- The family of a 27-year-old New York City woman who was killed while out running near her mother's Massachusetts home is establishing a foundation in her name and renewing a call for the public's help in solving the case. Vanessa Marcotte's parents were present as the family's first public statement was read Wednesday by her uncle, Steven Therrien, at a church in the central Massachusetts town of Princeton. Marcotte's body was found Aug. 7 in a wooded area in Princeton. Therrien said his niece embraced the spirit of volunteerism, and the Vanessa T. Marcotte Foundation will support causes that were important to her. Marcotte worked for Google in New York. Investigators have received hundreds of tips but no suspects have been named. Police said last month they were looking for a dark-colored SUV seen parked in the area.